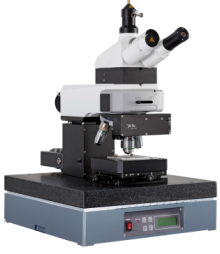 WITec is a manufacturer of high-resolution optical and scanning probe microscopy solutions for scientific and industrial applications. 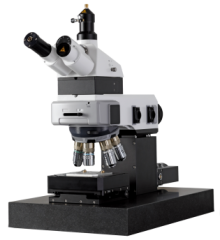 The company’s product line features scanning near-field optical microscopy using unique cantilever technology, confocal Raman Imaging and Scanning Electron Microscopy designed for the highest sensitivity and resolution, and Atomic Force Microscopy (AFM) for materials research and nanotechnology. 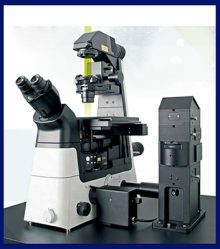 The modular design of WITec microscopes allows the combination of these techniques. 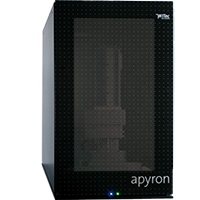 Thus not only chemical information, but also structural and topographic information can be acquired at the same time and on the same sample area using one instrument and one operating system—all from the same manufacturer. 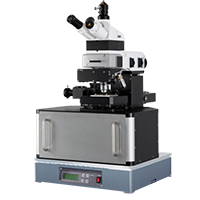 WITec’s innovations in Spectroscopy, Materials Characterization and Atomic Force Microscopy continue to redefine what is possible for a wide variety of optical, structural, and chemical imaging techniques. 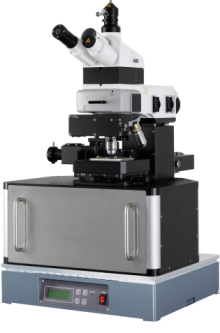 Evolutionary imaging mode is an integrated sensor for optical profilometry. 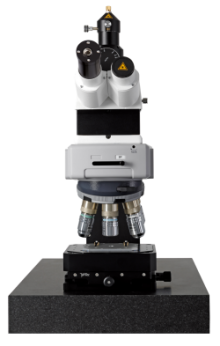 It is directly installed at the microscope turret. 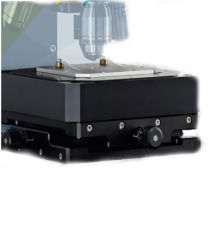 It is user-friendly and convenient while operating. 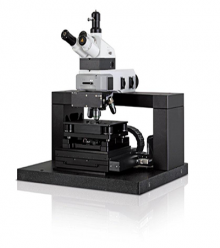 The WITec Scanning Near-field Optical Microscope alpha300 S operates using a unique near-field objective. 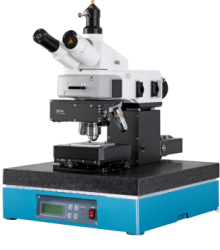 It is mounted in the objective turret and provides access to SNOM or AFM. 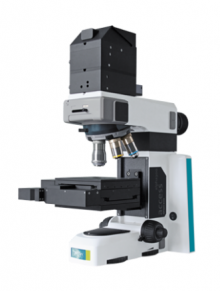 RISE Microscopy is a novel correlative microscopy technique that combines SEM and confocal Raman Imaging.